The Only ‘Living’ Public toilet in Nadowli Township curbing open defecation has been closed down by the Assembly for undisclosed reasons. The Public toilet which was built Over 7years ago by the Member of Parliament for Nadowli-Kaleo Constituency, Alan S. K. Bagbin has since its construction not been put to good use by the assembly to generate revenue, employ people who are highly unemployed in a community with high inflation and reducing Open defecation which will in return introduce cholera to the community. People in this town have opted to open defecation since they have no single public toilet functioning In a town of over 9,000 people. 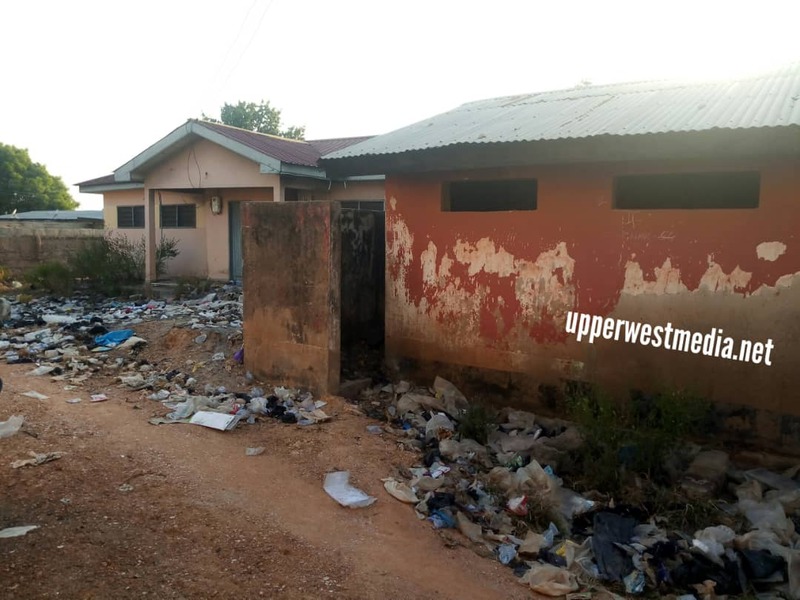 People in the town speaking to Upperwestmedia have opined that the toilet facility has been ignored because the people are not used to the WC toilet facilities and prefer the traditional toilet facilities, another added that it’s because the facility was built by an NDC MP, it has triggered rejection by the NPP since they can’t score political points even if they revamp it. 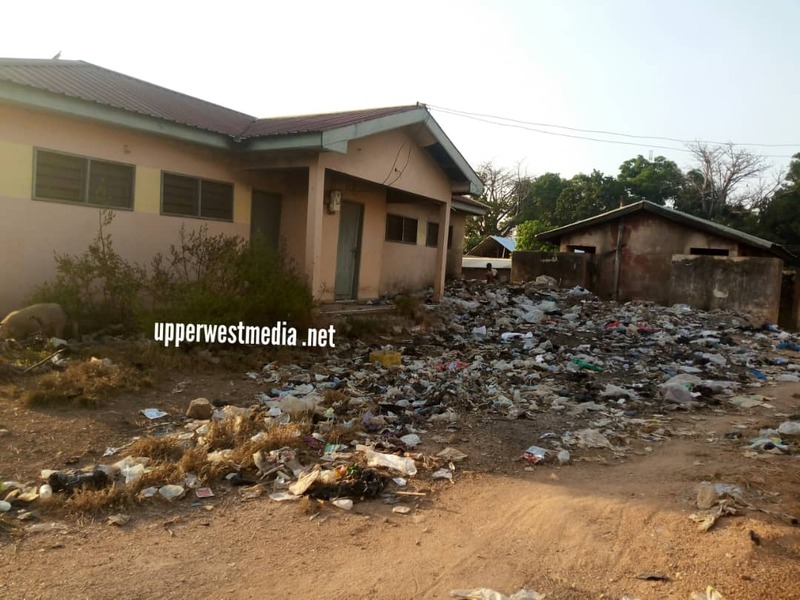 The District Chief Executive, Katherine Lankono Has Been Called Upon to be up to task in this area of health hazard to avoid outbreak of communicable diseases such as cholera as it will speak bad of her administration. November 22, 2018 in LifeStyle, Local News.